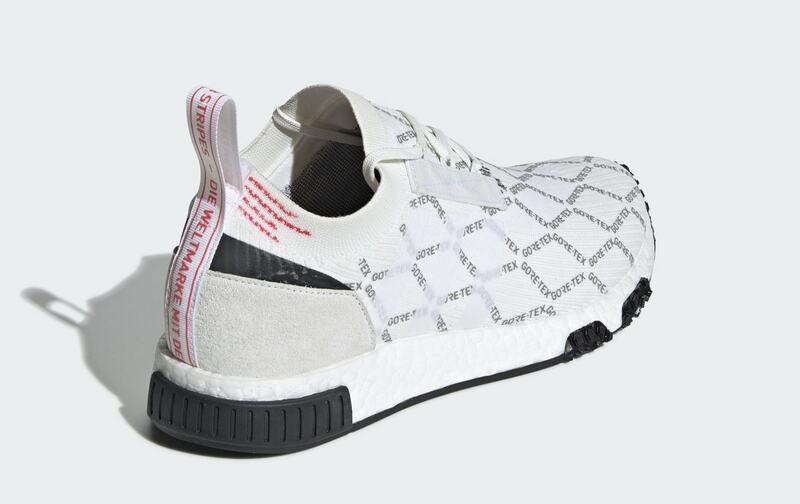 The adidas NMD_Racer has had one of the slower rollouts we’ve seen from the Three Stripes in recent years. This week, we got an early look at the next new colorway arriving in December. 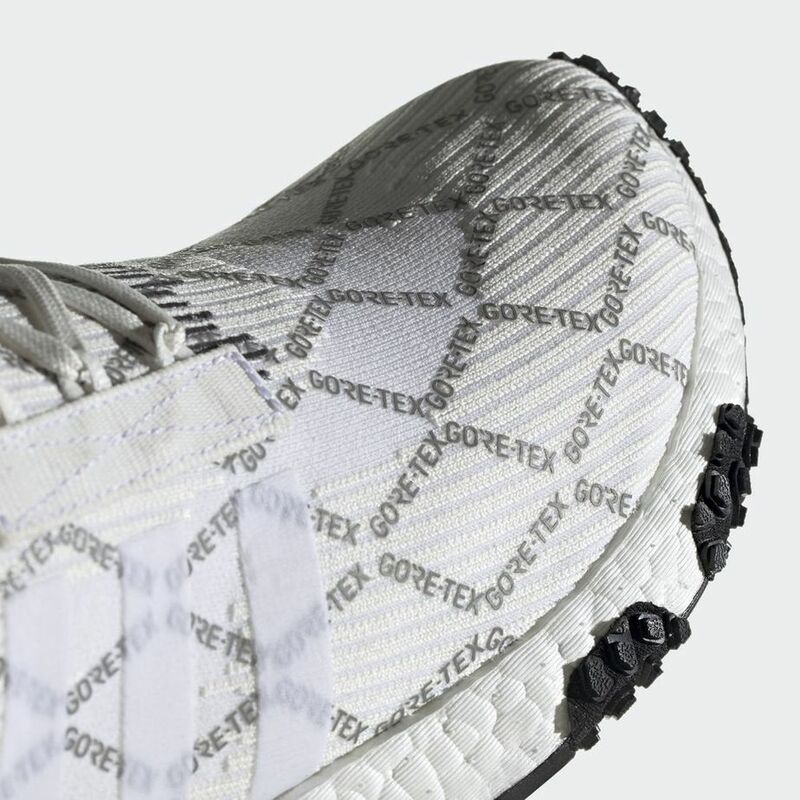 Check out the “Gore-Tex” NMD_Racer, coming soon. adidas is back with another new look for their NMD_Racer. The silhouette has been slow to gain as much popularity as other versions in the franchise, but that doesn’t seem to bother the Three Stripes. The Racer, a lifestyle shoe, takes inspiration from some of the iconic athletic shoes in the history of adidas, the adiZero series. adiZero was created for running with two different ideas in mind: reduce weight, and increase speed. The Racer hopes to combine these two design directives with the popularity and comfort of the NMD, slimming the silhouette into a more distinct runner shape. 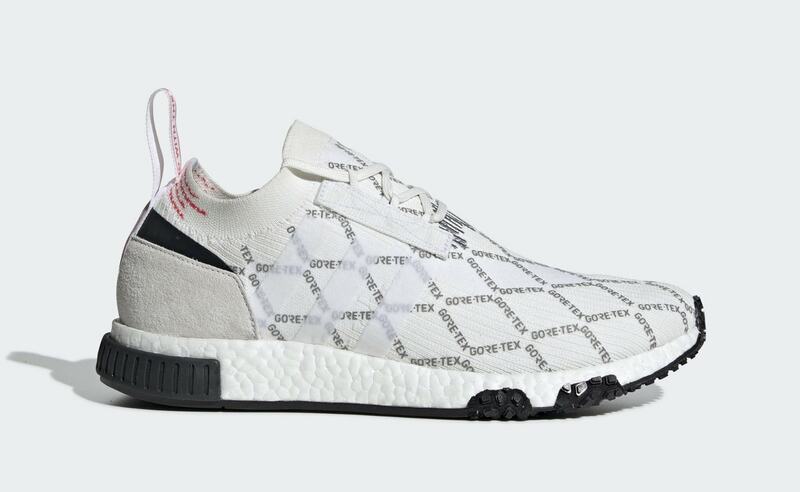 The latest iteration of the NMD_Racer to surface online is one of the most enticing yet, as it features assistance from the world famous Gore-Tex. 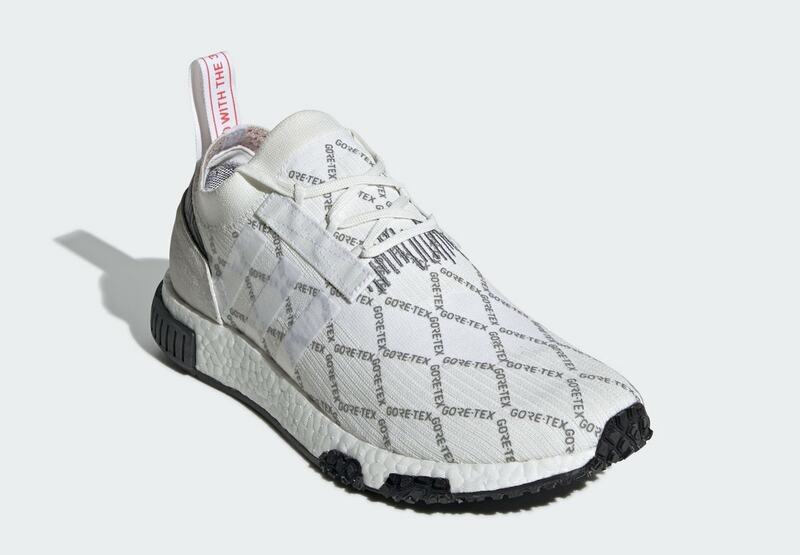 The Primeknit upper begins in all white, while the famous Gore-tex logo is scattered across the upper in a diamond link pattern, and scaled so that the words almost appear as lines from a distance. Hits of grey and red help to give the silhouette some color and distinction, while a plain white Boost midsole supports from below. The next new adidas NMD_Racer Primeknit colorway is scheduled for release sometime in December 2018. 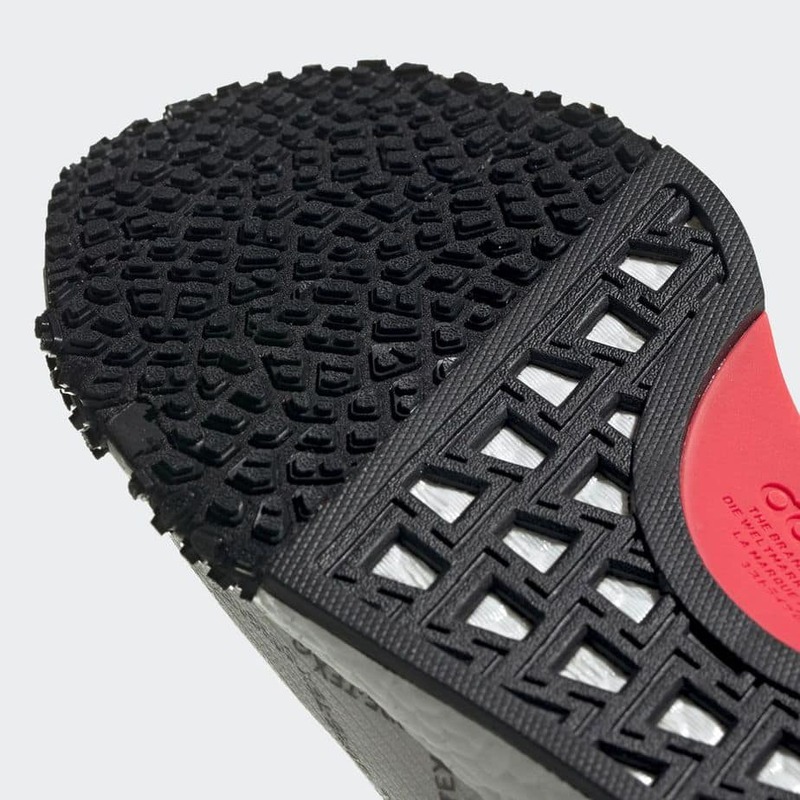 The special Gore-Tex makeup will retail for $200 from both adidas and select retailers. 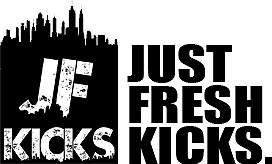 Check out the official images below for a better look, and stay tuned to JustFreshKicks for more NMD release news.